Amidst an evolution in the German utility industry, one power company is looking to blockchain technology as a means to cut costs and improve its customer experience. Five years ago, Germany’s government announced its intention to phase out the country’s nuclear power plants, a move that came in the wake of the still-unresolved nuclear disaster in Fukushima, Japan. Celebrated by green power advocates and blasted by utility firms, the move has since resulted in a shift in how Germany produces its power, and a need for those utilities to innovate or risk facing a changing marketplace. RWE, a German power company with more than 20 million customers worldwide, is one of those firms, operating both coal and nuclear energy infrastructure in the country. According to its 2014 annual report, RWE reported roughly €48bn, or roughly $52bn, in revenue. Yet like the other utility firms in Germany, RWE is facing a future wherein its primary modes of energy production face regulatory challenges. This reality has pushed RWE to innovate, and as part of those efforts, the firm has established an internal working team to evaluate how blockchain tech can help it trim costs by lowering expenses related to energy transmission. The company has partnered with Ethereum-based blockchain startup Slock.it, founded by former Ethereum CCO Stephen Tual, to develop proofs-of-concepts (POCs) involving the technology. In a recent interview, RWE blockchain team lead Carsten Stöcker discussed one possible application – electric car charging stations that use blockchain-based smart contracts to authenticate users and manage the billing process. According to Stöcker, the project has a working prototype that was recently debuted at the Lift 2016 conference in Geneva, Switzerland. Stöcker said that the next phase involves taking that prototype and moving it to a test bed with real electric vehicles and charging stations, a process that will play out over the next year. The PoC operates on the Ethereum blockchain, with the charging station acting as a point at which both customer authentication and the processing of payments takes place. Under the prototype, users interact with the charging station by agreeing to a smart contract that is programmed on top of the Ethereum network. Prior to charging, the user makes a deposit on the network, which is later released after the transaction is complete. One notable difference between how charging stations function today and the RWE prototype is that users are billed differently. 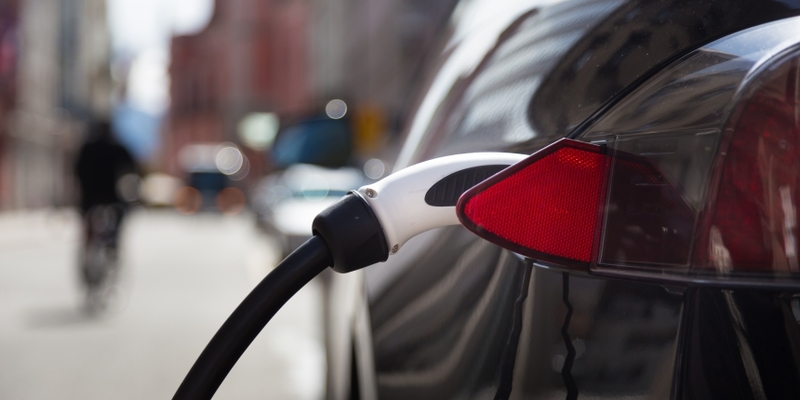 Rather than having the user pay for the amount of time spent connected to the charging station – generally an amount in hours, users ultimately purchase the amount of electricity consumed during the charging process. The thesis behind the experiment is that users will save money through the use of microtransactions, and that electricity would be deployed more efficiently as a result of this approach. Next steps, Stöcker explained, include looking at regulatory requirements that could influence the deployment of such a system. Stöcker said that the firm has begun this process, with a particular emphasis on Germany as an initial test bed given RWE’s existing infrastructure and its understanding of German regulations. The push for applying the blockchain represents a possible shift in how the company interfaces with the customers it services. 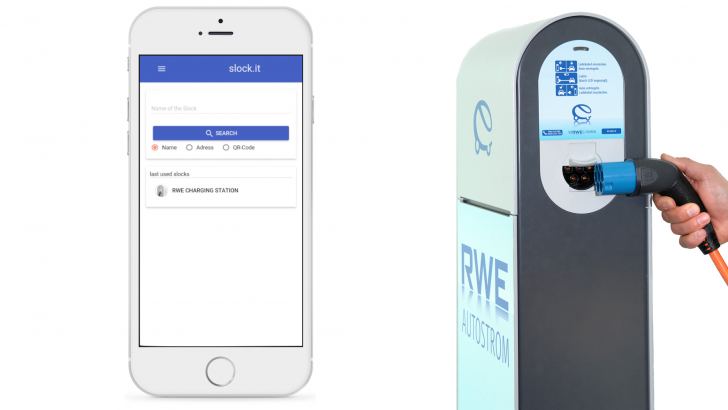 In the case of a charging station connected to a blockchain network, explained Tual, a customer would be doing business with “machines working on behalf of RWE”. “What’s really exciting here is that people are going to be able to use smart contracts to contract with a machine directly, rather than contracting with a human being or a corporation,” he told CoinDesk. 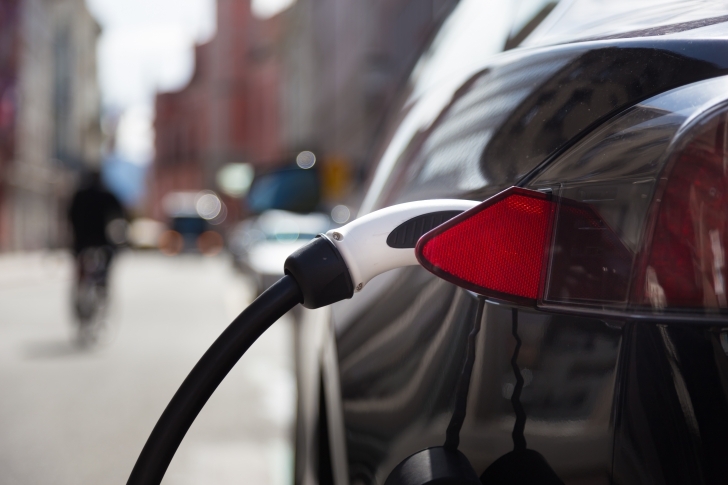 From Stöcker’s perspective, blockchain tech can help reshape how RWE operates those car charging ports – a necessary step, he argues, given what he called a costly process of building and maintaining these stations. Stöcker suggested that the work on this particular project could blend into other initiatives, including work on autonomous vehicle operation. This concept has been floated in the past as a possible avenue for smart contract application. He said that the technology “resonates very, very soundly” with RWE’s broader vision for technological innovation, calling it “key” to those ongoing efforts. “We are looking into the combination of blockchain and energy delivery, and we pretty much think that this can change many industries around energy, mobility and supply chain,” he said.